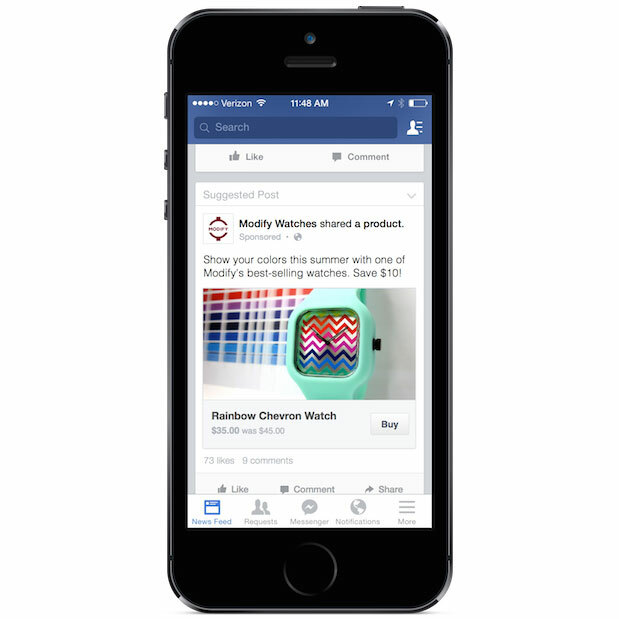 Facebook is shaking up the e-commerce industry, as the social network juggernaut announced that it is beginning to test a “Buy” call-to-action button on ads and Page posts that appear on its platform. The feature will enable Facebook users to purchase products without leaving the social network. Facebook notes that it has already taken steps to make the payment process safe and secure. “None of the credit or debit card information people share with Facebook when completing a transaction will be shared with other advertisers, and people can select whether or not they’d like to save payment information for future purchases,” the social network states in an announcement. It is important to note, however, that the test is limited to just a few small and medium-sized businesses in the US. Moreover, the social network says it will share more information after it obtains feedback from the Facebook community.